I will be taking the month of August off, so there will be no weekly deals until September! Okay, now that we’ve made that clear, we can move on to this week’s deals, haha. All these books are my personal, subjective choice, as this is not an ad or a paid list, simply books that appeal to me. Happy reading! As always, double check to make sure the price is discounted before you hit that one-click button. Some deals may have expired or may not be valid in your Amazon store. 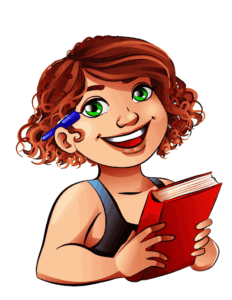 It was an awesome release week, because my new book released, haha! Other than that, I have two more recommendations for you. In case you missed it: the third book in my mpreg series Irresistible Omegas is out, Beta’s Surrender. It’s the story of a sweet omega and a bratty beta who meet a bossy alpha. Alpha Grayson figures out these two boys need a daddy, but can he give them what they crave? Delicious daddy kink meets mpreg with a dash of suspense. Not a stand alone, so make sure to read the previous books first! This is one I’ve been looking forward to ever since the author mentioned this story during a conference. 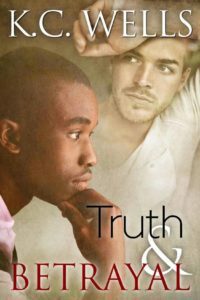 Truth & Betrayal is the story of two grieving men who meet under harsh circumstances and find their way to love through it all. Slow burn meets angst and emotion, and I can’t wait to read this. Gorgeous cover, too. The Boyfriend Game looks like a delicious, entertaining variation on the fake boyfriend trope, which I love. (Hello, Tank, anyone?) As an added bonus, it has the brother’s-best-friend trope as well, another favorite of mine. Plus, one of the guys is straight..or so he thinks. Yup, I’m sold. I couldn’t find a lot of 99c deals this week. But I do have a few good ones! 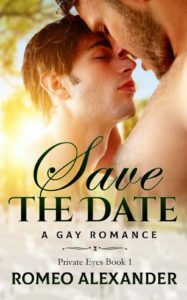 Save the Date seems to be a combination of romance and a little private detective-type book, so certainly unique. There are two more books in this series, so check it out. I love me some survival-stories, so this tale of two guys who survive a plane crash together is right up my alley. Add in some secrets, an out for you, and some heat and I’m sold. Lost With You is a new release at 99c. 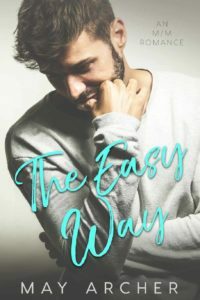 May Archer’s phenomenal first book, The Easy Way, will be 99c…but not yet. 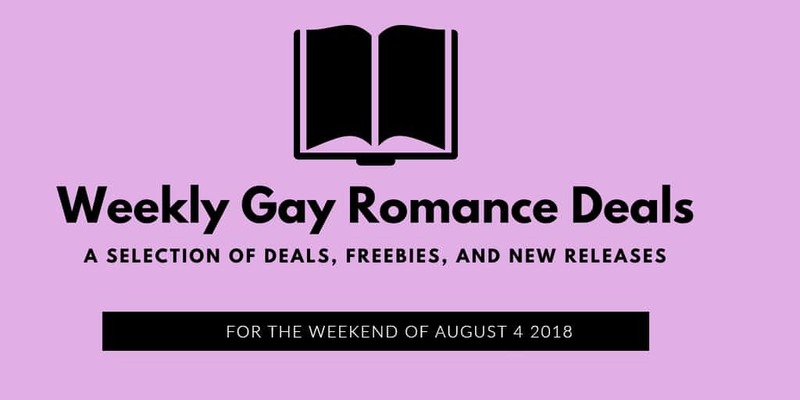 It will be free from Aug 8 till Aug 12, so mark it down and make sure to grab it, because this is one you don’t want to miss. Usually, I would’ve put it in next week’s post but since there won’t be one, I’m doing a pre-announcement! Aftercare will only be free till Saturday Aug 4, so grab it fast! You don’t want to miss this unique story of a defense attorney who falls for his client’s brother…and also becomes his sub. I loved the cultural background of one of the characters as well. 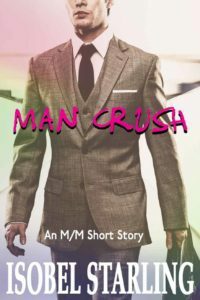 Man Crush is a short story, but it’s a great way to see if you like this author’s writing style. It’s about a man who develops a crush on a man he secretly follows online, so a bit voyeuristic. Sounds intriguing, right? Overworked, exhausted man meets free-spirited traveler on a sunny island. 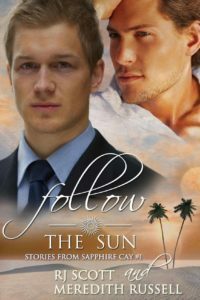 Follow the Sun sounds like a beach read to me. Plus, you can’t beat free!